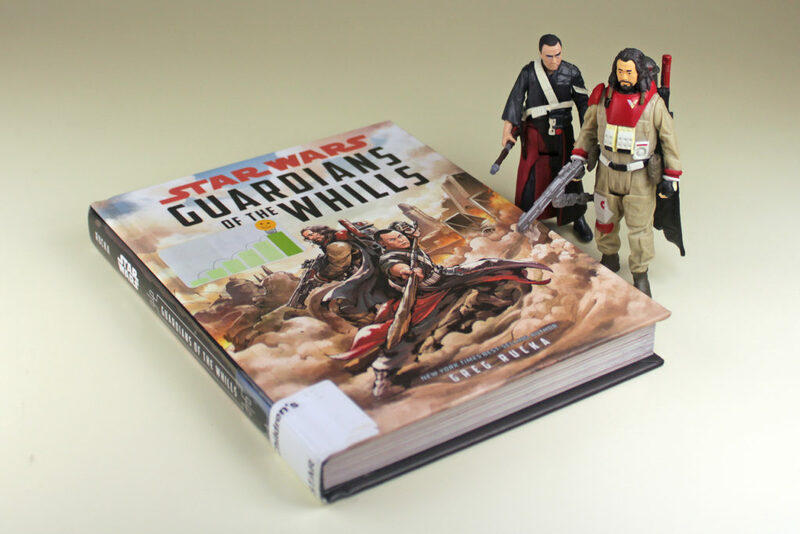 Guardians of the Whills, by Greg Rucka, is “young reader” novel, coming in at 240 pages, that features the pre-Rogue One adventures of Baze Malbus and Chirrut Imwe, set approximately 6 months before that movie. It’s a quick read, but one that fills in some fun gaps in the canon story of these two Jedha residents, and it is great to get to know them both a little better than we did during their heroic roles in Rogue One. The book comes in a smaller format than a standard hardcover, with pages weathered and discoloured to simulate an aged journal. Along the way we are treated to double-page illustrations that tie in to the key events as they unfold. Greg Rucka has a growing history of contributing strong character-oriented books to the Star Wars canon. Guardians of the Whills builds on the engaging portrayals of Baze and Chirrut by Jiang Wen and Donnie Yen, capturing their affinity and dialogue nicely, to the point where you’ll easily find yourself hearing the voices of the actors as you read through their conversations and banter. 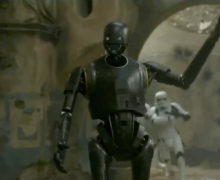 The story is a largely self-contained slice-of-life, taking place in Jedha City just as the Empire is starting to ramp up their presence and stronghold over the citizens of that strategic location. It doesn’t describe a lot of Baze or Chirrut’s earlier life as protectors of the ancient Temple of the Kyber, except in the form of a few tangential references, but the plot does disclose their first encounters with Saw Gerrera, and explains their relationship with Saw and his rebels as we see it in Rogue One. I personally always like canon stories that associate closely with the events of the Star Wars movies and characters, and as such I really enjoyed this concise little book. It is a straightforward and linear plot, but if you enjoyed these two characters on the big screen, you will very likely appreciate reading more about them in this publication. 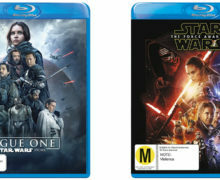 Guardians of the Whills is available from SWNZ affiliates in the following formats (prices correct at time of writing), or check a copy out from your local library. 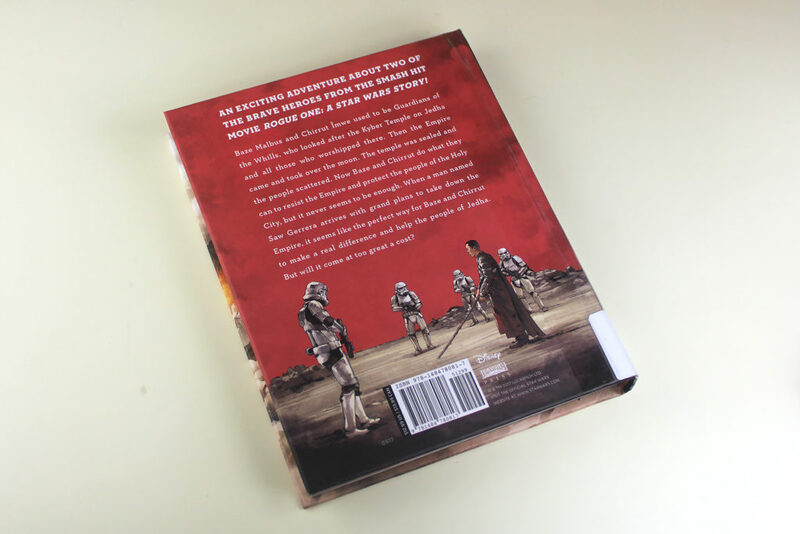 If you are keen on reading more about Rogue One characters, this book is fun to read in conjunction with the Jyn Erso novel Rebel Rising, which we reviewed here.